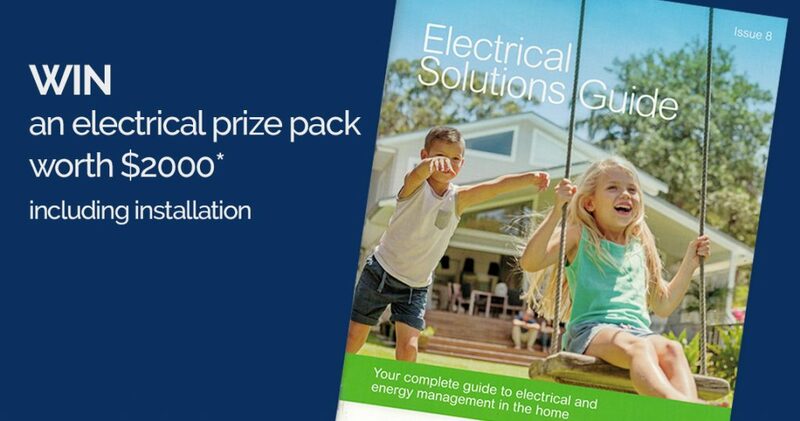 Go in the draw to win an electrical prize pack worth $2000 (including installation) by ordering your Free Electrical Solutions Guide here at the Matercraft Electrical Website. Please see the Mastercraft Electrical Competition page for Competition details and Terms and Conditions for entry. Competition runs from 9am April 19th until 5pm Friday 22nd June.